Need a tough truck that can handle anything that the harsh Quebec winters can throw at it? Then get the Nissan Titan, its high performance engine with heavy duty braking technology is ready whenever the going gets tough. 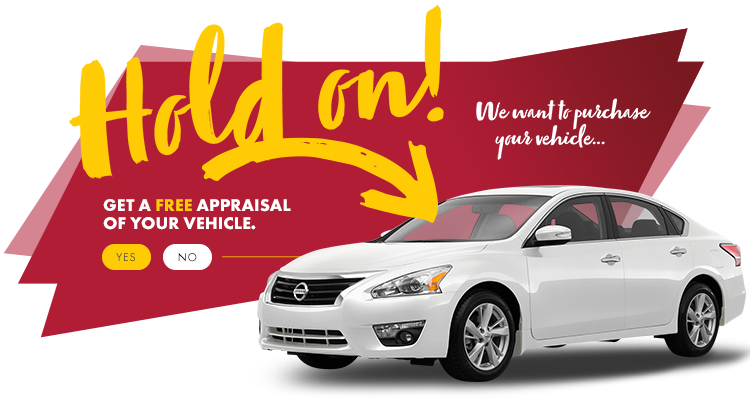 Visit HGregoire Nissan St-Eustache near Laval and Blainville to view our full inventory of used Titans.